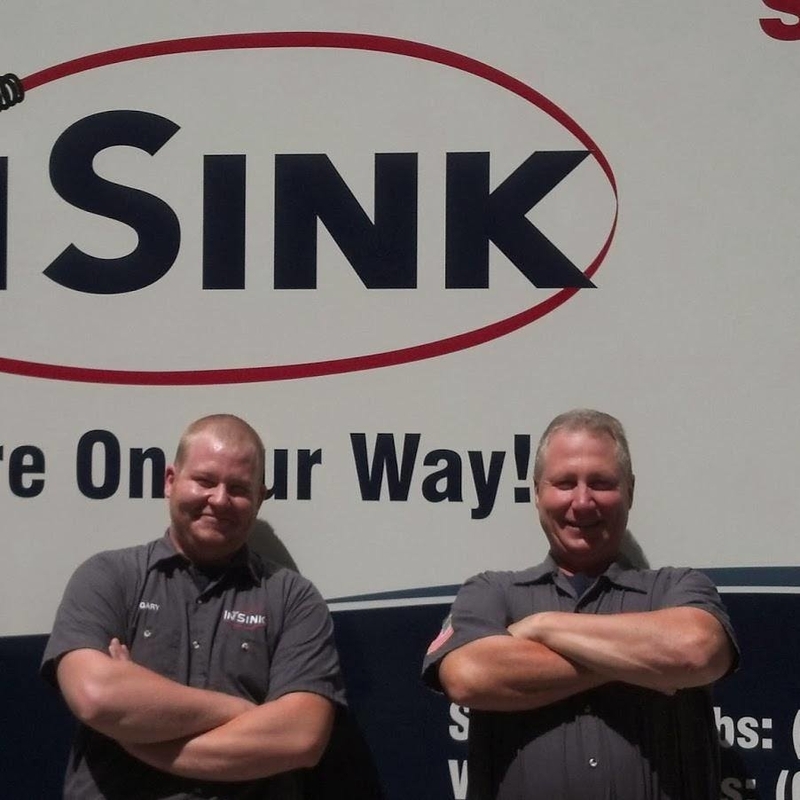 Expert Plumbers InSink With Your Needs. Call Now! 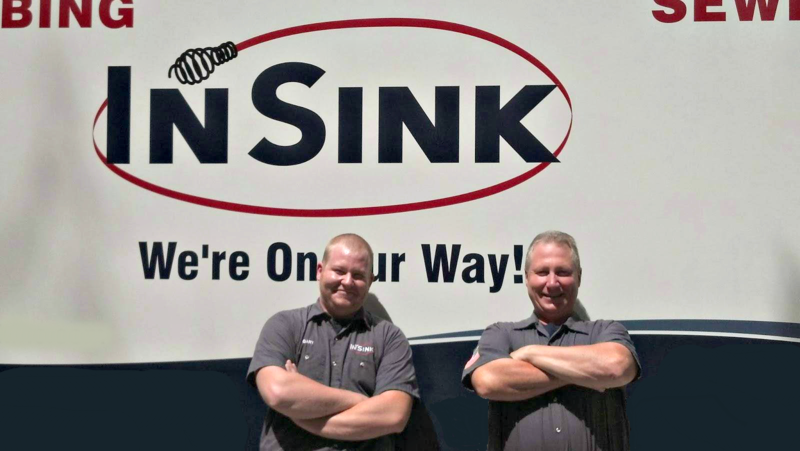 We are a family-owned and operated plumbing company with four generations of experience in the industry. 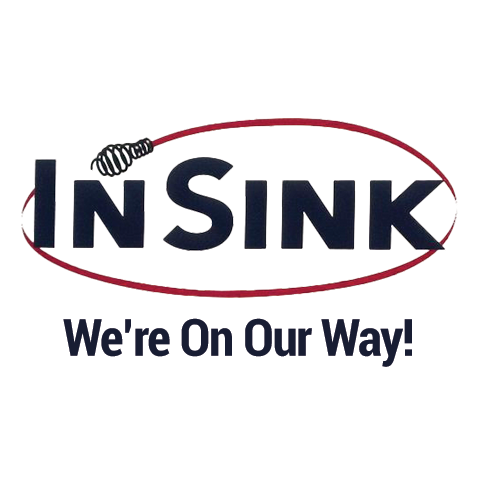 Whether your toilet is leaking or your sink is clogged, we have the right solution for you. 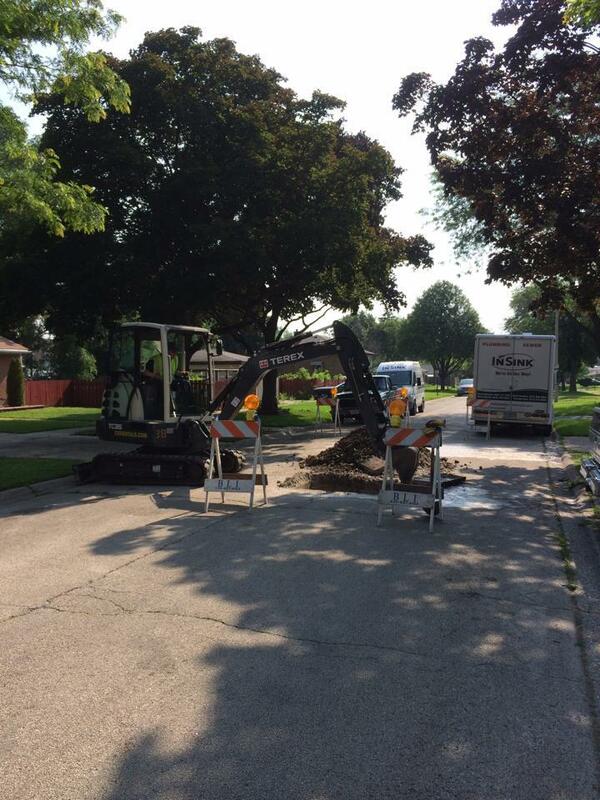 To make sure your family or office is always comfortable, we provide 24 Hour Emergency Service, so you'll never have to worry. 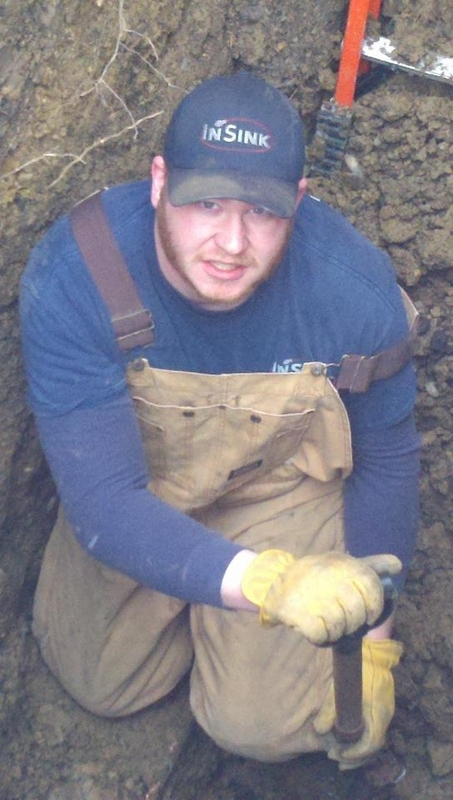 If you haven't found a plumber who meets all your needs, give us a call today for immediate service!